Looking for a nice place to bring your date? 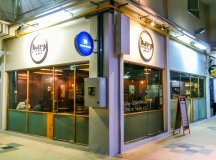 Burp Kitchen & Bar is located just next to Bedok Reservoir and you will be presented with a lovely view if you dine at their al fresco area in the evening. 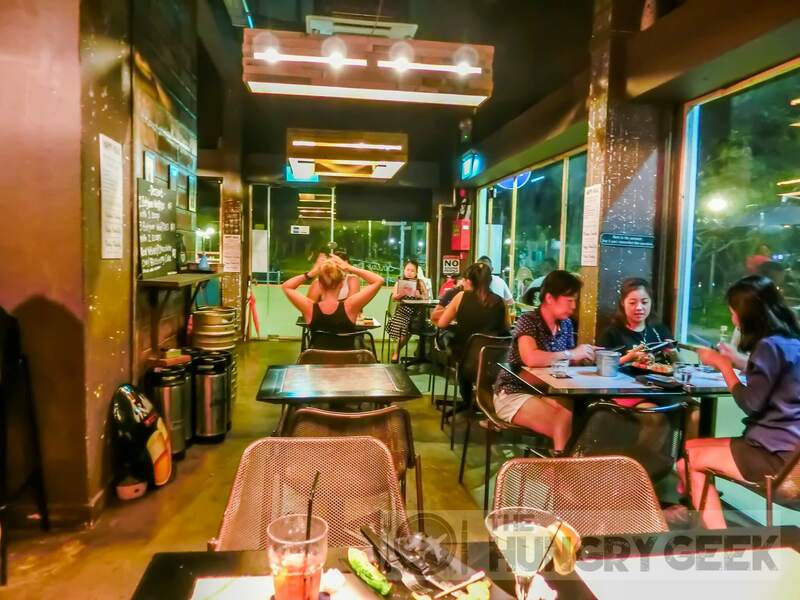 These days we have a multitude of cafes popping up all over Singapore, and here at TheHungryGeek we strive to point out the special things about a particular cafe. 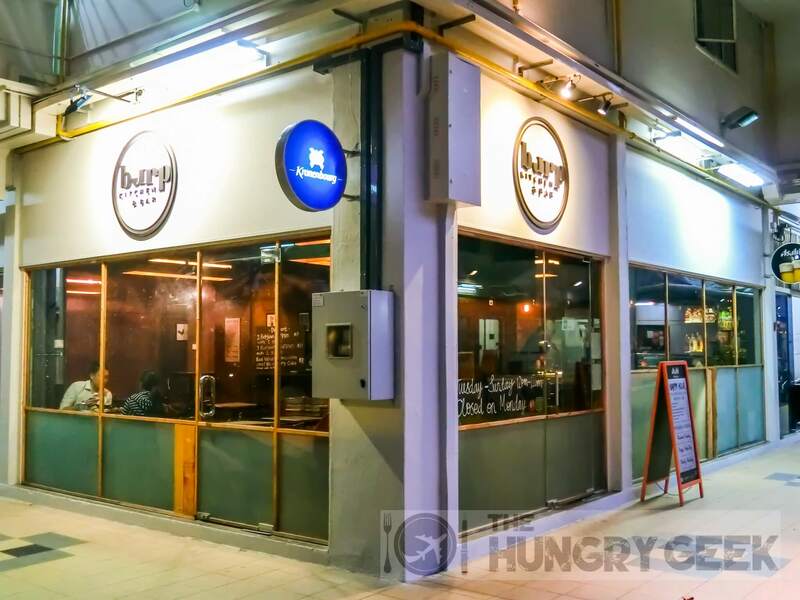 At Burp Kitchen & Bar, it is definitely the dining ambience. If the day is not too warm, the al fresco dining view is great. Even the interior is very nicely done giving a very cosy and warm feel, perfect for those long chit chat sessions. 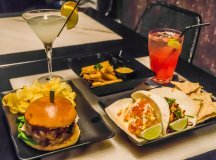 The owners here were pretty confident about their food as well when they invited us down – so for the million dollar question, how does their food fare? This cafe has the higher-end service feel, and they will help seat you with orders being taken at your table. For the service we don’t have much to say here, its pretty acceptable and the servers are attentive and friendly. This is tofu fries with salted egg yolk sauce and wasabi mayo! This is a novelty and you don’t really see tofu fries around too often. It is definitely a healthier option compared to the usual french fries, but of course you don’t get as much of that unhealthy kick. It tastes exactly like the fried tofu that you would expect. The salted egg yolk sauce and wasabi mayo go pretty well with the tofu. We rate this 3.8/5, and you can get it at S$8. Burp’s recommended tacos are their baja fish and beef bulgogi tacos. The baja fish taco comes with battered fish, apple slaw, salsa fresca and spicy mayo. This is a thoroughly refreshing combination with the apple slaw and the battered fish going very well together. We rate their baja fish taco 4/5. You can get it at S$12. Their beef bulgogi taco comes with beef bulgogi, baby romaine, caramelized kimchi and gochujang aioli. Sheryn was impressed with this Korean taco, the beef bulgogi went very well with the gochujang aioli sauce. We rate this 4.1/5. You can get it at S$12. Do note that for the quoted price you get two tacos as pictured, together with some delicious nachos chips. Amongst their burger recommendations was this BBQ Pork Burger, with a brioche bun, baby romaine, pork patty, American cheese and BBQ pulled pork. We loved the included chips and the burger itself was pretty decent. The pork patty was tender and delicious but we would have preferred if the pulled pork was a bit more flavourful and succulent. We rate this 3.9/5 and you can get it at S$13. We tried their C&C, which has gin, ginger, lemon and lime. It sounds simple enough, but the gin and ginger combination is lethal! The guys at Burp don’t mess around, so if you are the type that likes your drinks super thick and concentrated, Burp will not disappoint. We rate the C&C 3.8/5, and its priced at S$11.50. The Mocking Burp comes with cranberry, lime and soda. This is great for those who aren’t into alcoholic drinks. We rate it 4/5, and it is priced at S$4.50. 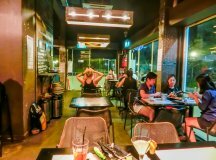 Burp Kitchen & Bar is really a great place for east-siders to chill out on a Saturday evening. You could enjoy the sunset with a nice reservoir view or you could take a nice long stroll after your meal. The owners really have something nice going on here. 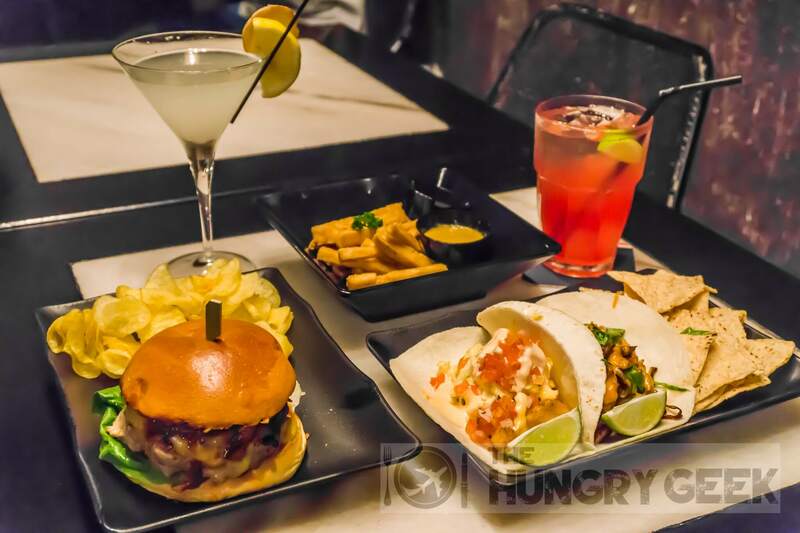 The food and drinks here have the potential to be pretty amazing with some tweaks and improvements. 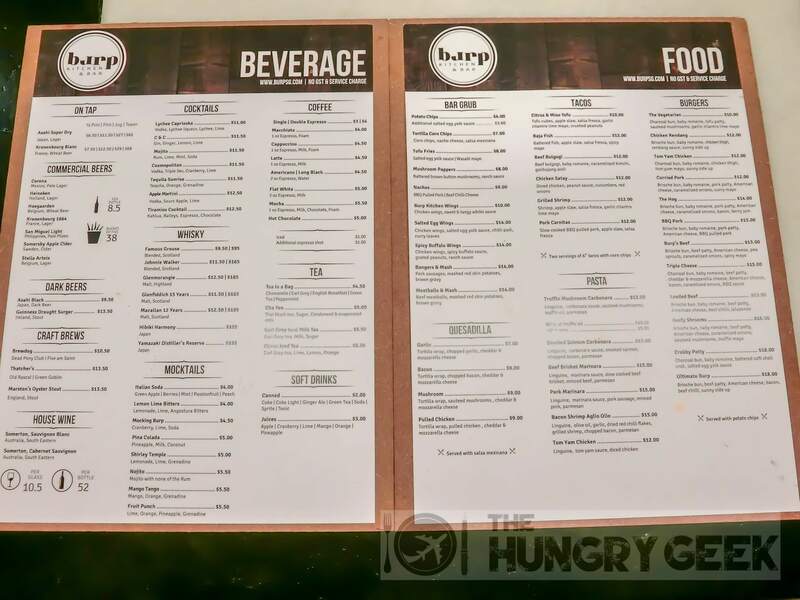 We hope that the folks at Burp do not stop improving and innovating their food and drink selections, and we are looking forward to our next visit! 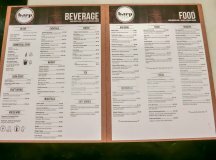 Fish & Chicks – Best Fish & Chips in Singapore! In "Singapore Hawker Food"